Nuala, an accomplished violinist, has played in quartets, orchestras, and theatre companies, in Ireland and around the world. A lover of many genres of music as well as Western Classical, she has created original music for theatre, performed her own musical settings of Yeats and Shakespeare, and developed a music program for Blue Teapot Performing Arts School in Galway. 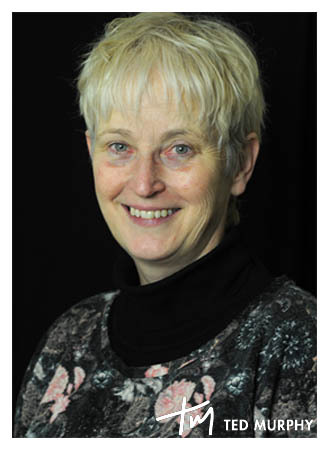 She has taught violin in the past for both Co. Cork and Galway VEC. She believes that everyone of us can sing and play music if we wish.